Ben Simmons is starting to look right at home in the #NBA Playoffs. 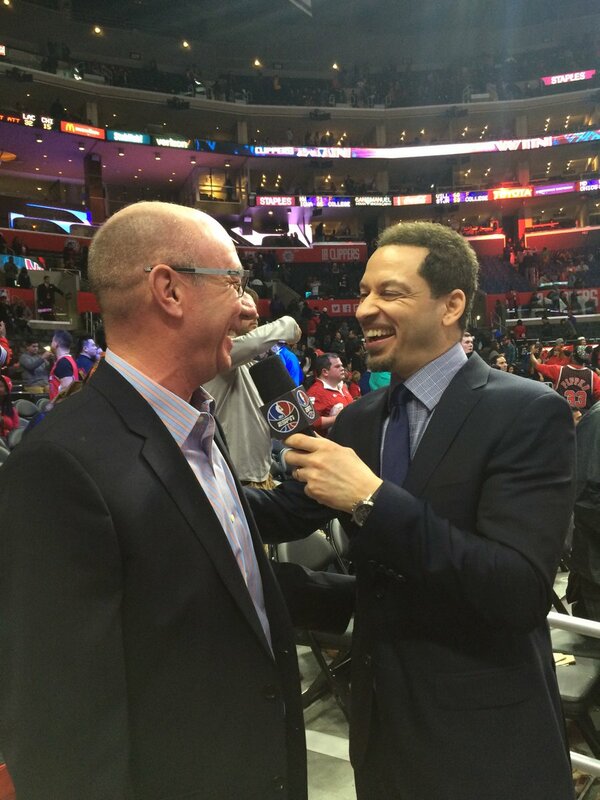 Sparks fly around Ben Simmons as the 76ers go 3-1 up in the series. An #NBA triple-double is hard to get, yet Russell Westbrook has normalized the way we talk about it. Thunder rookie Hamidou Diallo has elbow surgery. Pelicans say Gentry staying and team won't rule out keeping Anthony Davis, either. If the #NBA ends the one-and-done rule, #HowWouldThatWork? 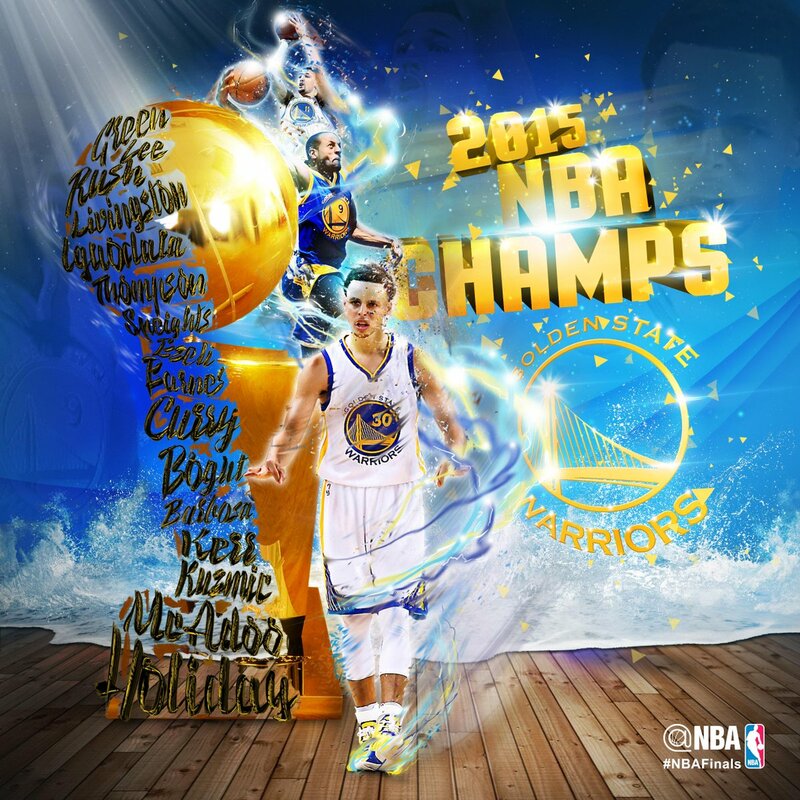 Use your #NBA team's #hashtag to unlock their hashmoji! "It was the experience of a lifetime to coach him..."
👀 the post-game ceremony for Dirk on @NBATV and the #NBA app! 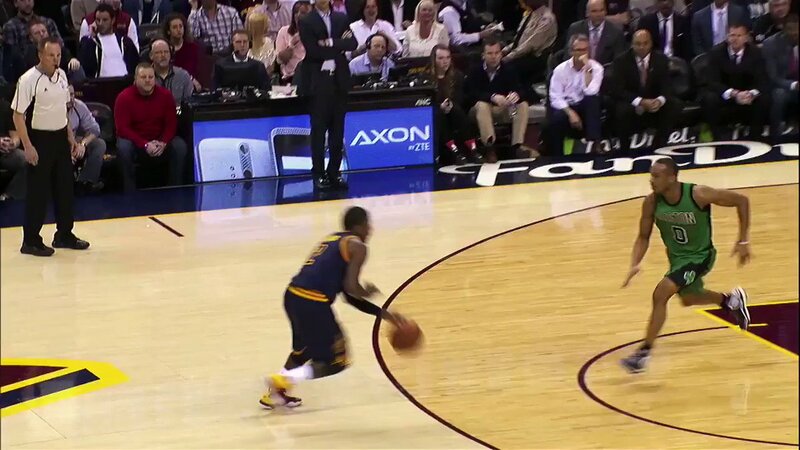 The MOST DIFFICULT SHOTS from November's #NBA action! 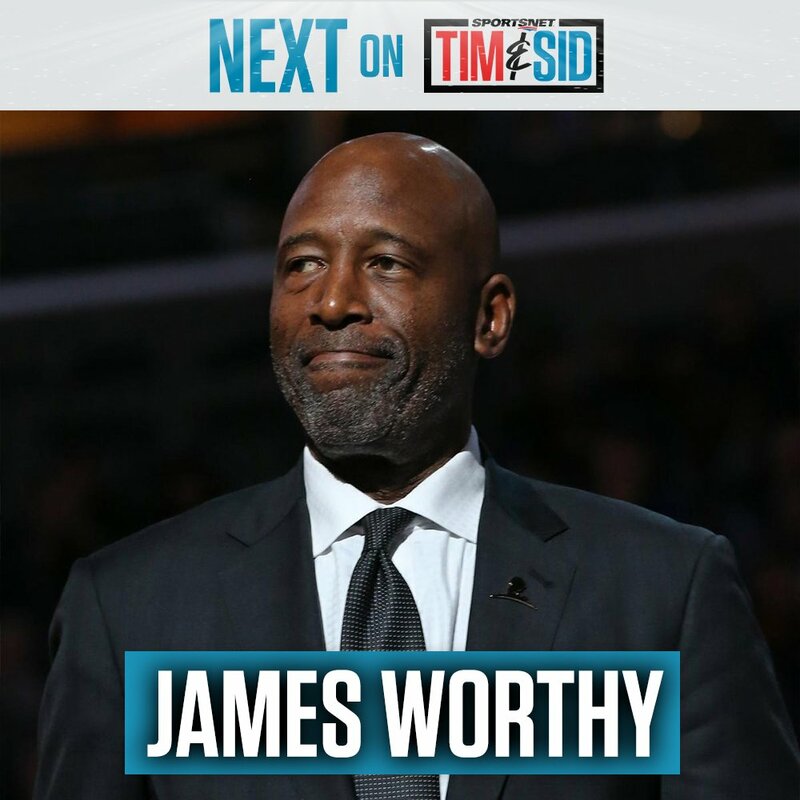 After the break... 3x NBA Champion, @JamesWorthy42 is in-studio! 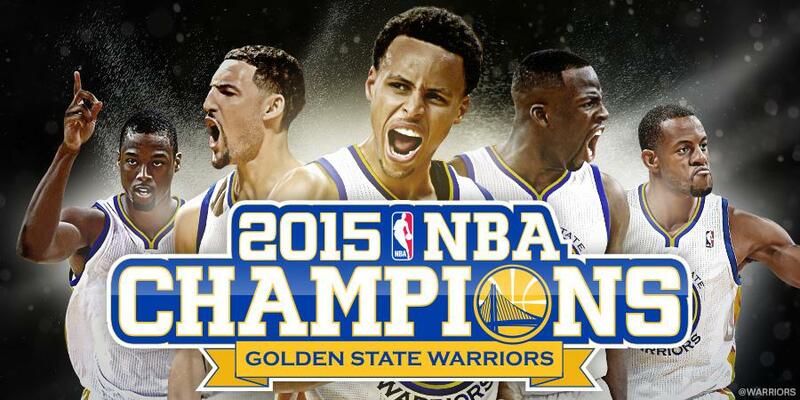 The Golden State @warriors are the 2017 #NBA Champions! 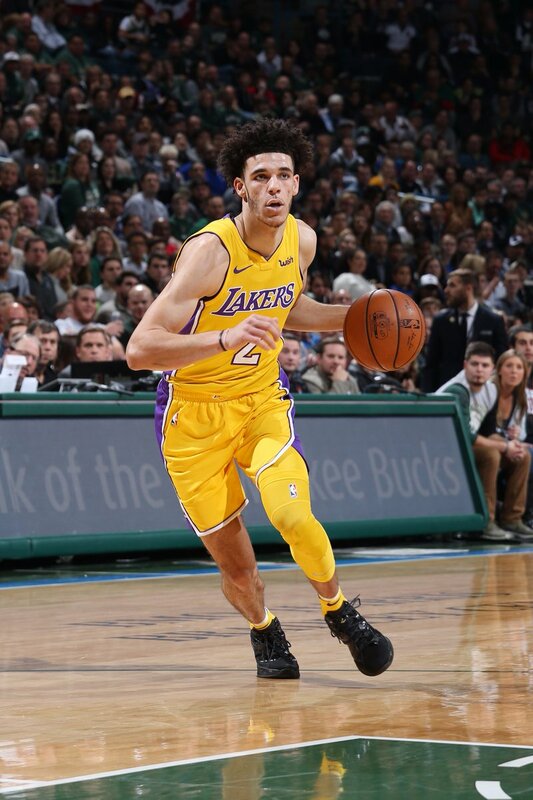 Lonzo Ball is the youngest player in #NBA history to ever record a triple-double! 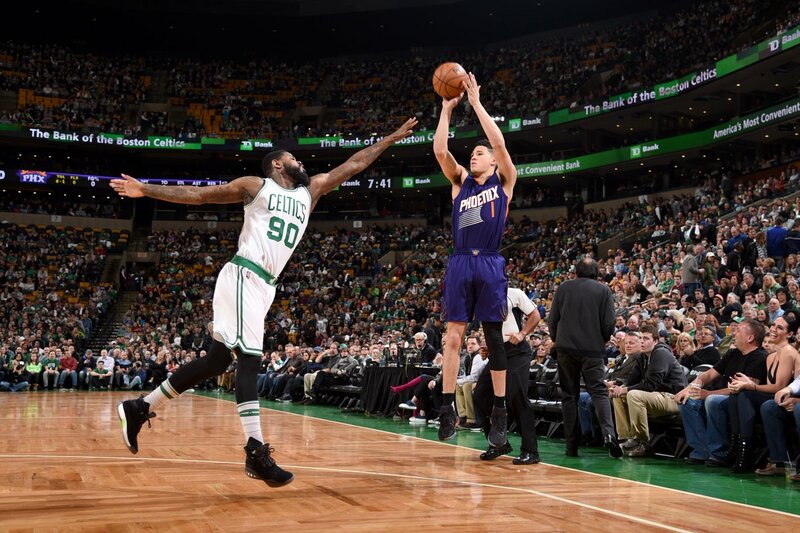 Devin Booker is up to 70 POINTS. 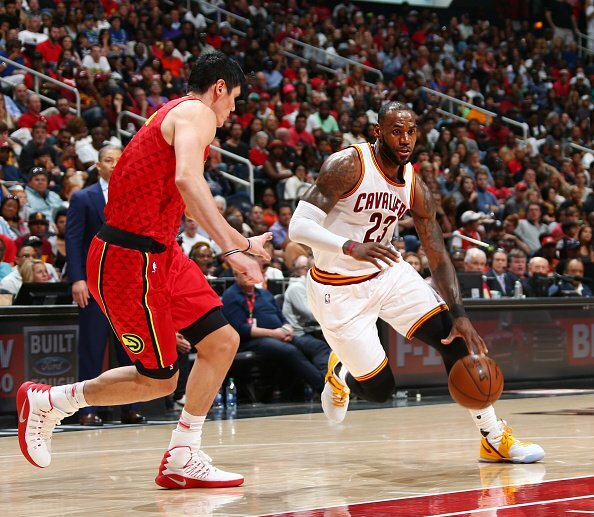 LeBron is the first player in #NBA history with at least 25 PPG 8 RPG 8 APG and 54+ FG%!